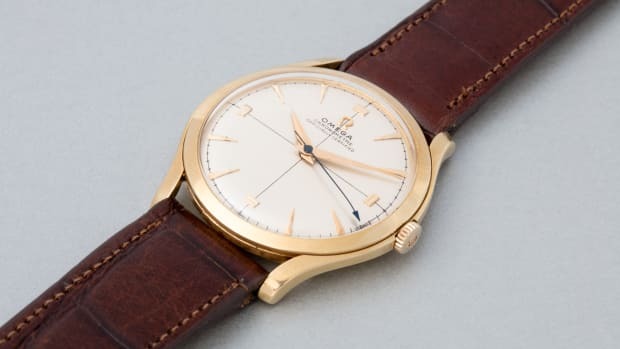 Rolex, Omega, Patek and more. 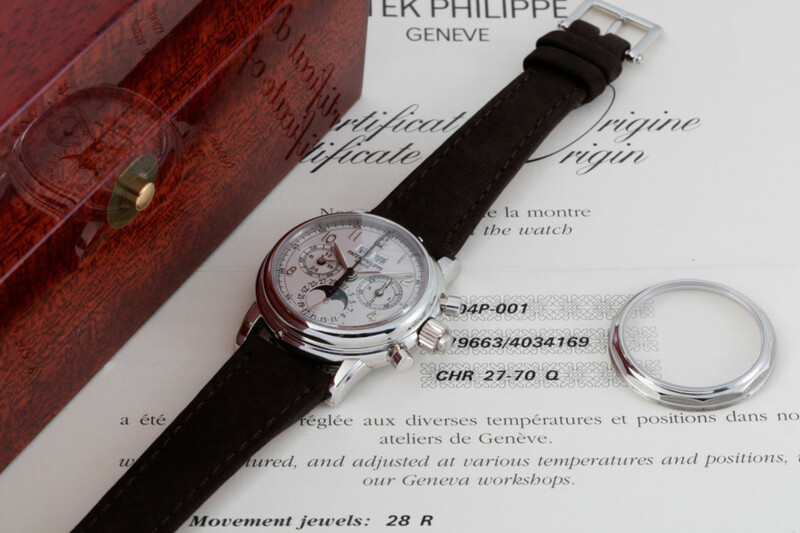 At the five-star Hôtel La Réserve hotel on Nov. 7–8 posh auction house Phillips will present its Geneva Sale of important watches, where bidding among the world’s top collectors is expected to be fierce. 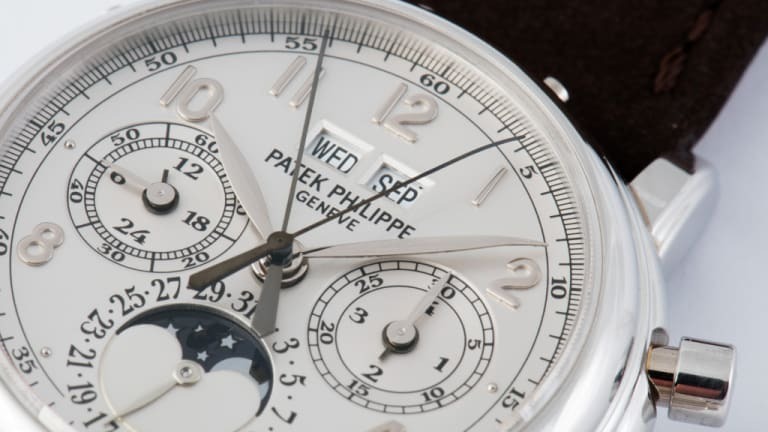 Phillips has assembled a highly curated collection of 200 watches that includes “some of the most beautiful watches that can possibly be obtained.” Here we bring you five mouthwatering highlights from the stunning sale, which is set to bring in around $14 million total. 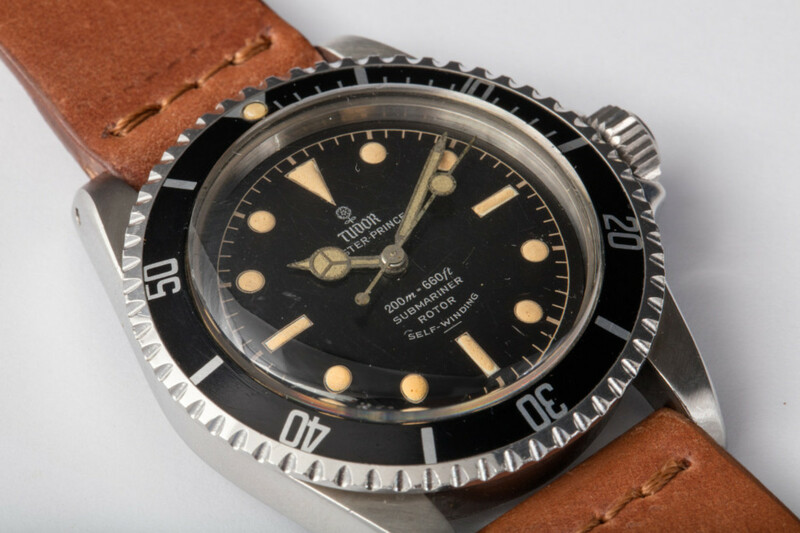 The second series of the legendary Tudor Submariner model was launched in 1959 and remained in production until 1967. At the time, the cases were fitted with protective crown guards and were water-resistant to 200m/660ft. 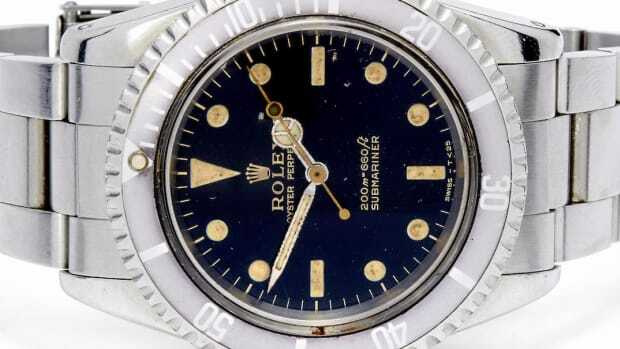 Reference 8171, also known as "Padellone" (Italian for large frying pan) amongst Rolex collectors, is “one of the most legendary, best proportioned and consequently sought after vintage wristwatches ever made by any manufacturer,” according to Phillips. 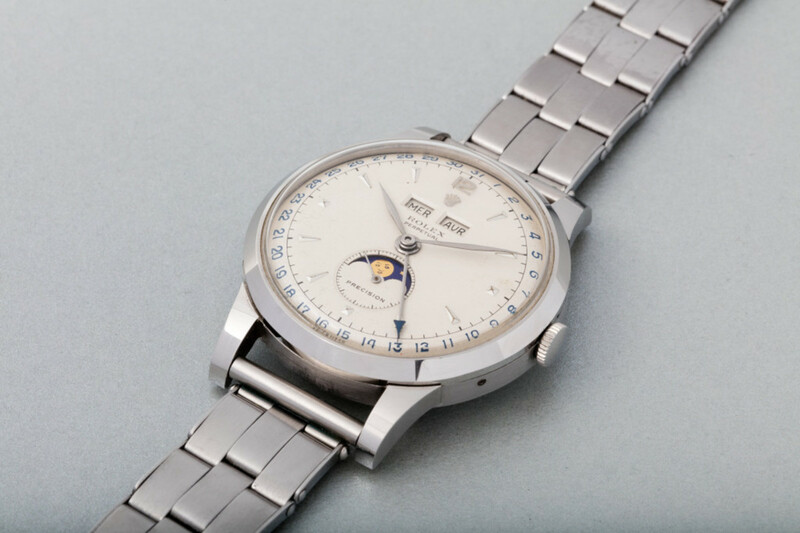 The reference 5004P is an evolution of the first series-produced wristwatch incorporating a perpetual calendar and chronograph, the reference 1518 presented in 1941. 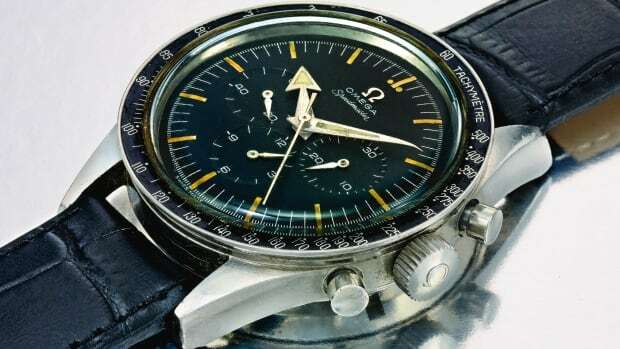 For the first time, it offered a split second function in addition to the perpetual calendar and chronograph. 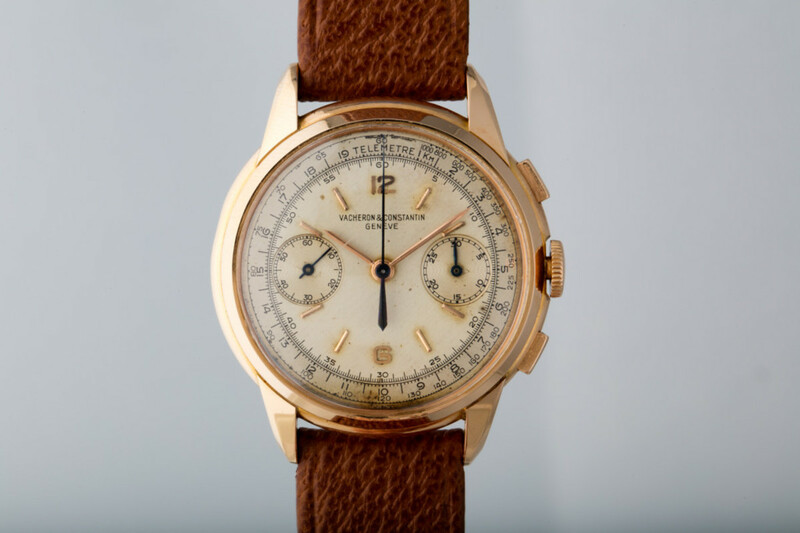 One of the rarest Vacheron chronographs ever made, this model was only in production for one year with just 25 pieces produced and only six in pink gold. 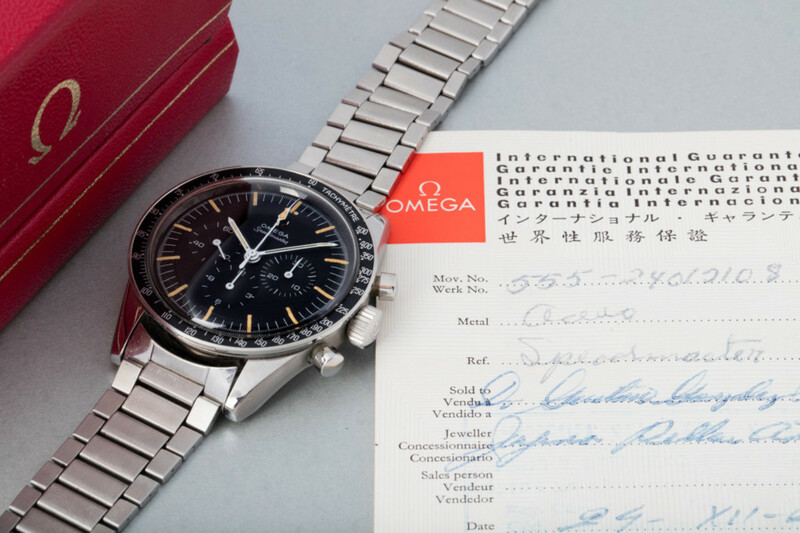 This watch is so rare it has never before been offered at auction. The last of the Speedmasters to feature straight lugs, this early example dates from 1966 and incorporates a tachometer scale on the bezel. The matte black dial remains in superb condition, and balances the well-preserved condition of the case.